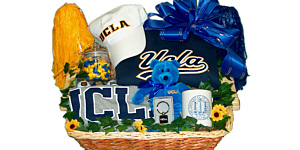 Gift baskets at holiday time are a great way to thank clients and send your love to friends and family. 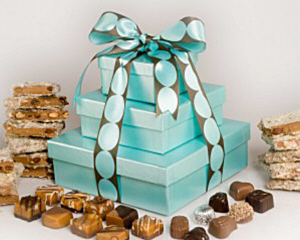 Upon delivery to an office or family group they kick off an instant party with you as the honored host. 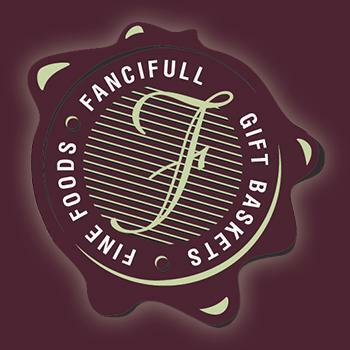 And when the gift baskets are as elegant and delicious as those from FanciFull, it's a fine party indeed. 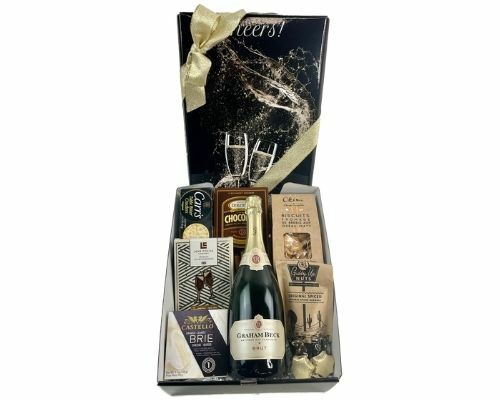 Select from our array of gourmet baskets or contact us to build a custom Christmas basket to treat that someone special. At the holidays sometimes the best gift is the gift of time. 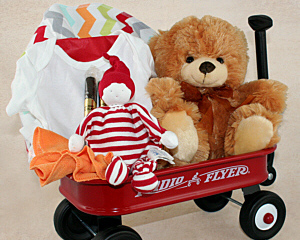 Many of our baskets are designed to create a complete moment. For example our Viva Italia has an Italian wine with cheese and fruit. 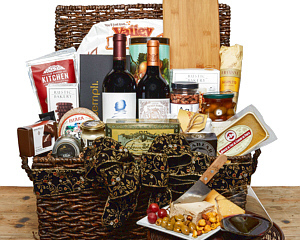 This allows the recipient to sit, open the wine, and enjoy the contents of the basket. 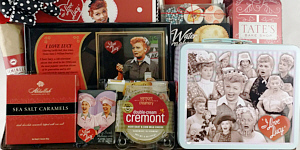 Same with one of our tea or pamper baskets. We often include a mug, tea, cookies - even reading materials - so the lucky person will be able to take a moment, relax, and just be. Aahhh...I think we can use that at any time of the year.